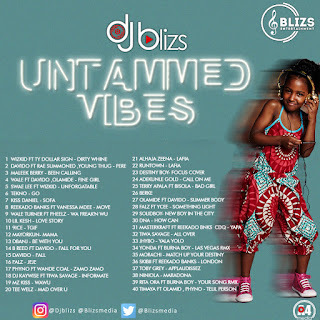 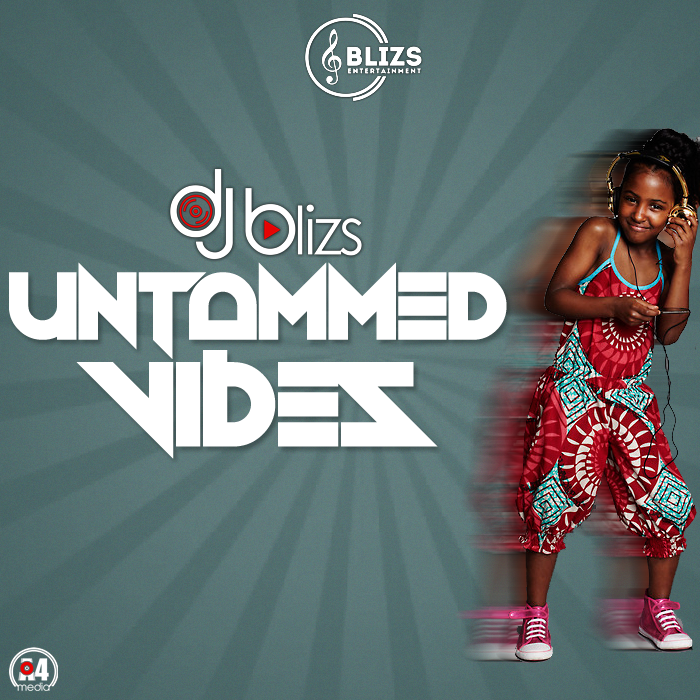 DJ Blizs drops ‘UNTAMMED VIBES‘ mix for the party hoppers and club shakers. This marks the second project for the DJ in 2017. 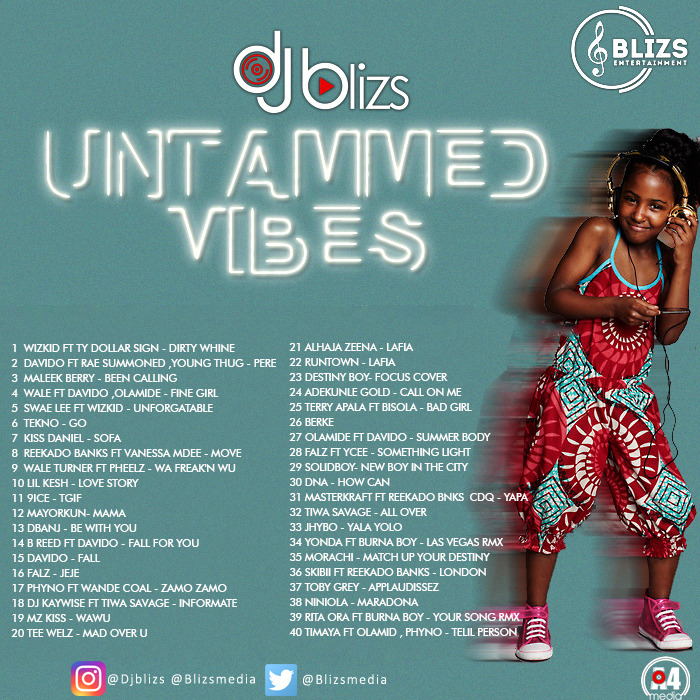 Artistes such as Wizkid, Kiss Daniel, Adekunle Gold,Runtown, Tiwa savage , Niniola and Davido among others are in the mix.